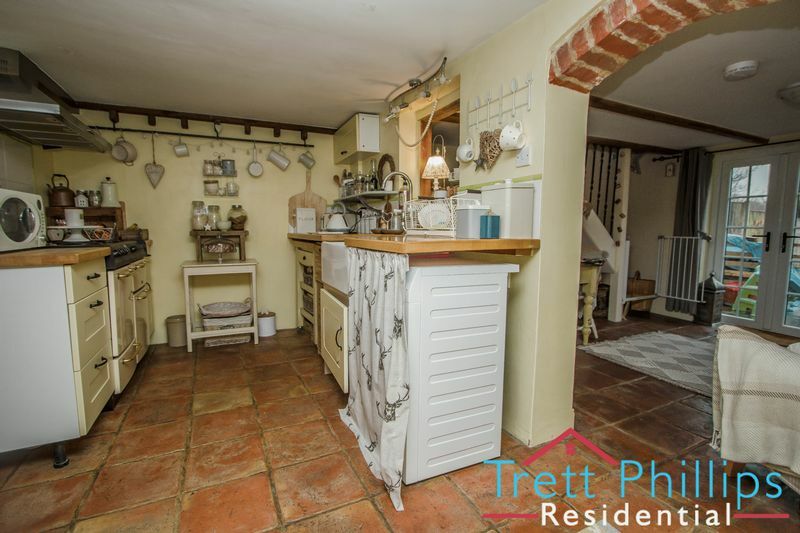 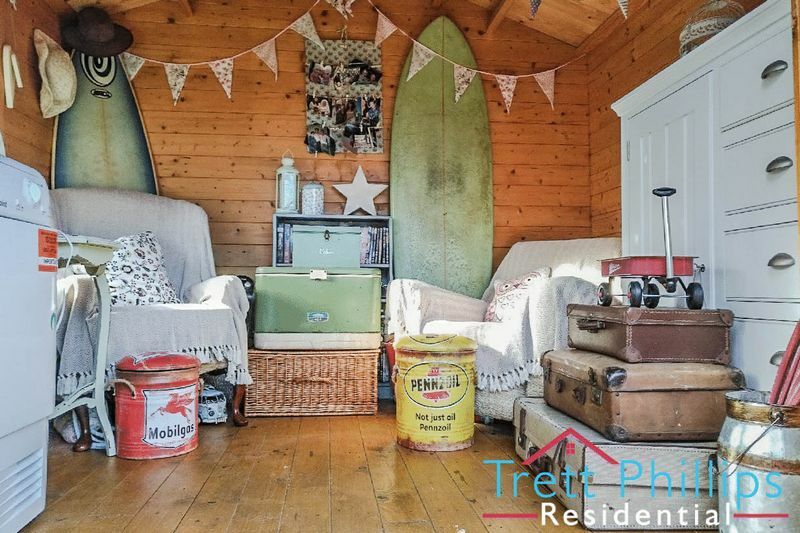 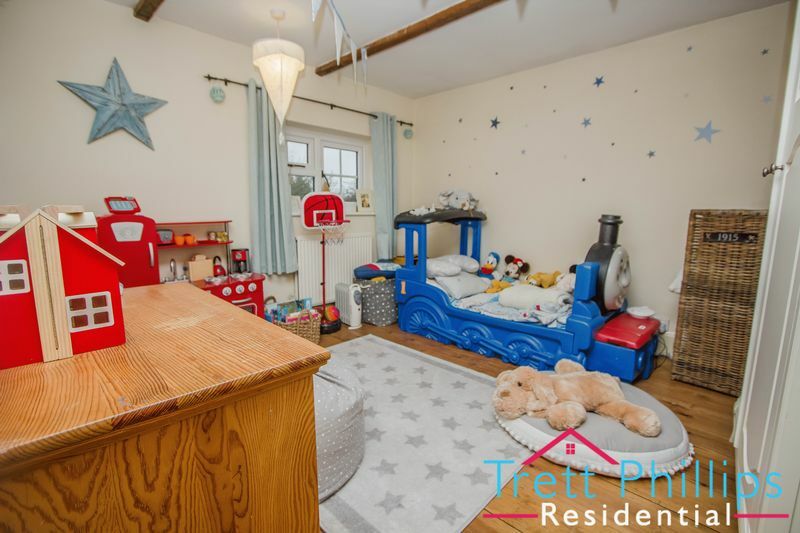 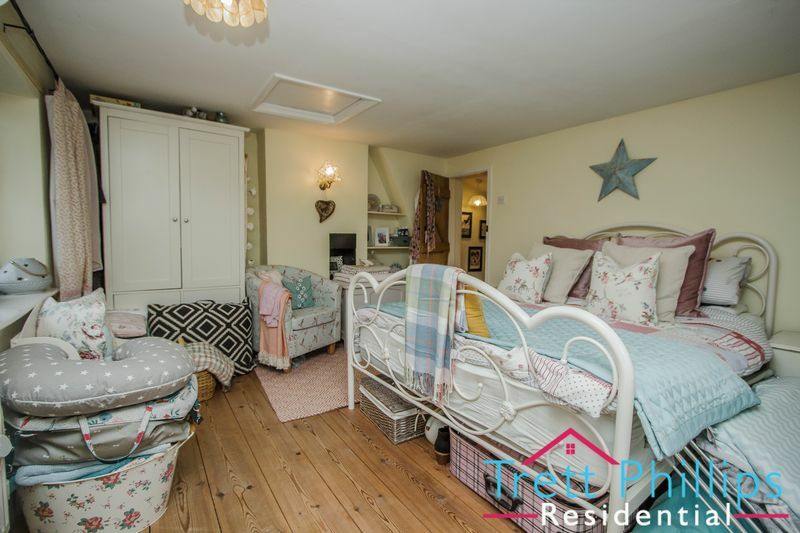 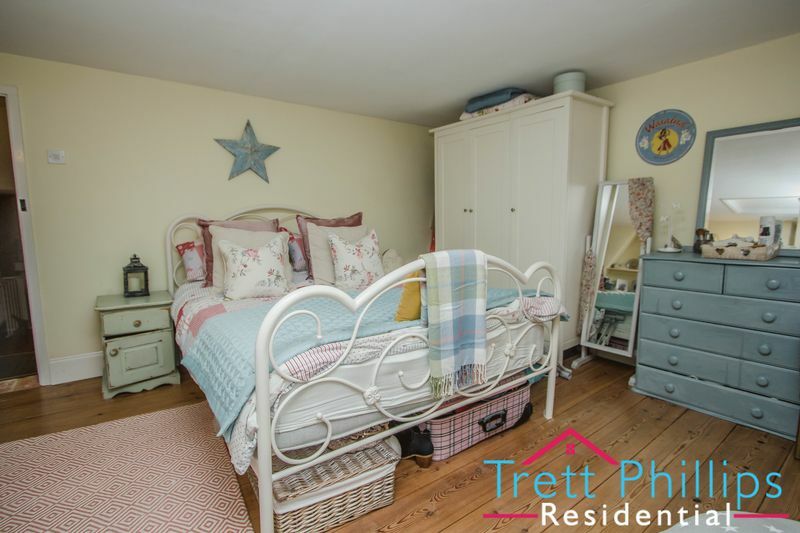 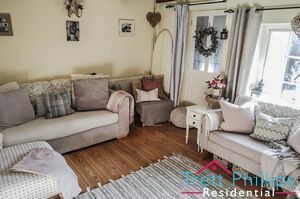 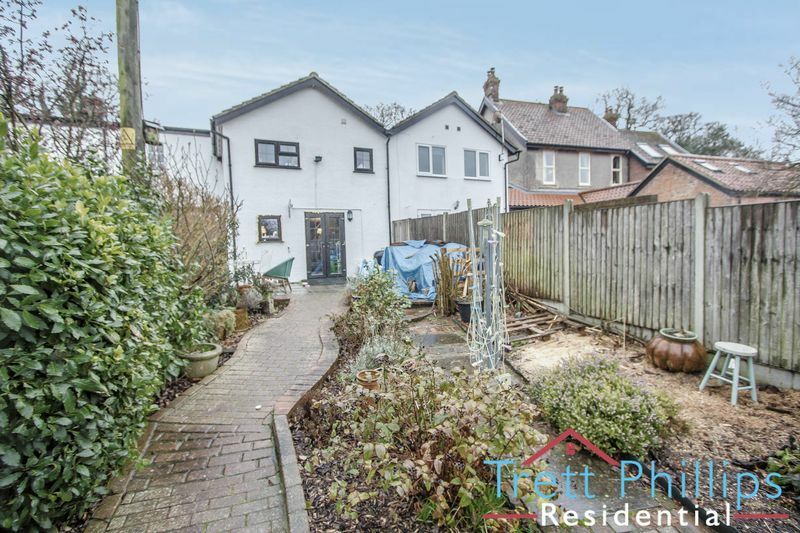 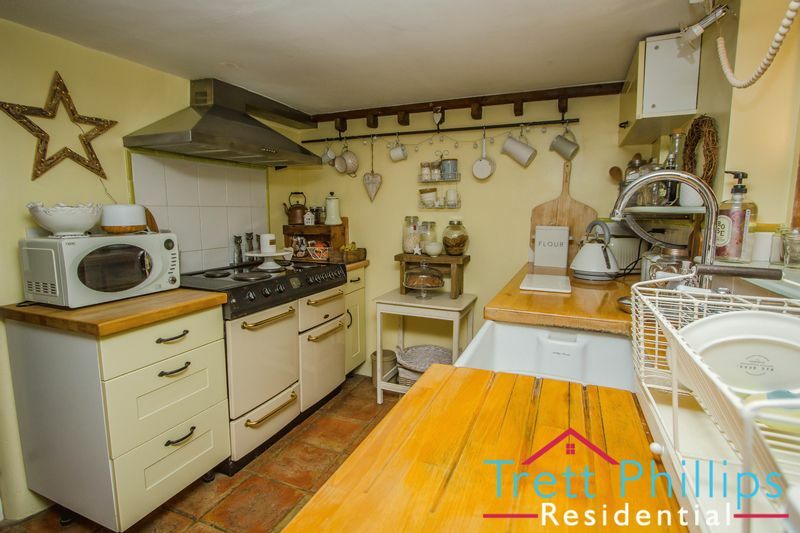 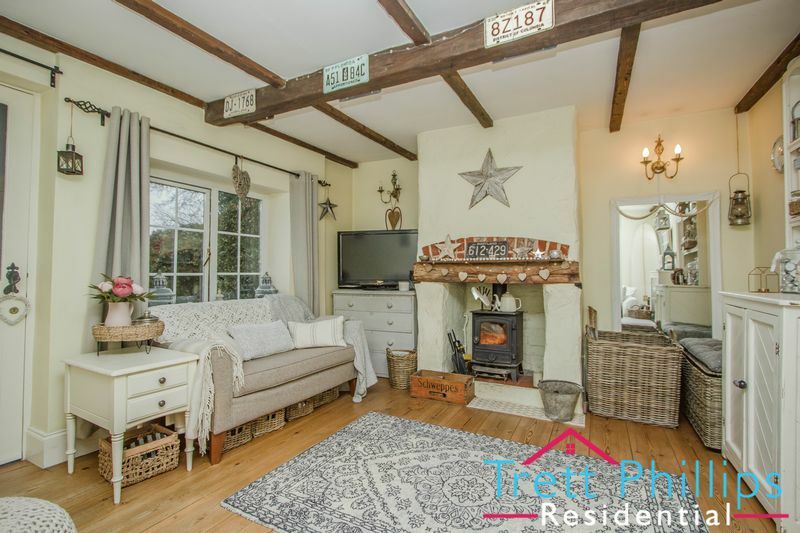 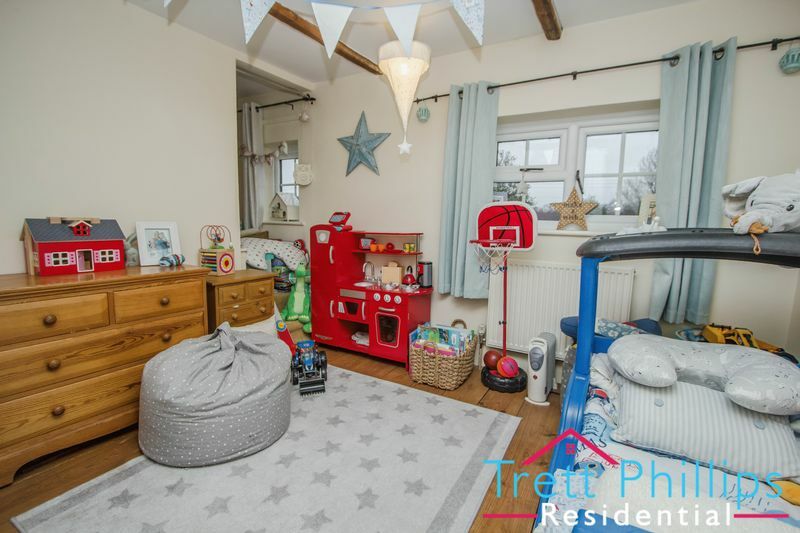 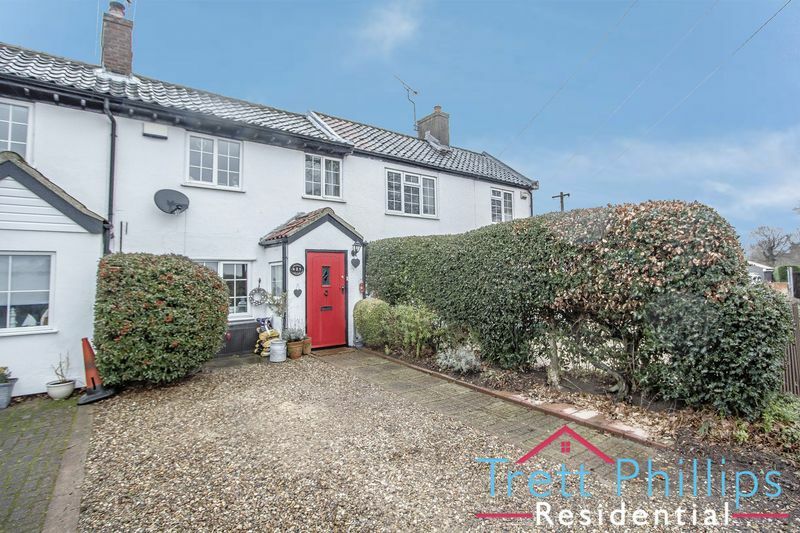 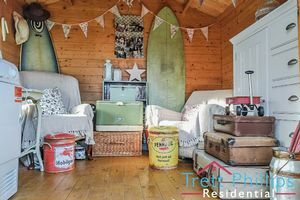 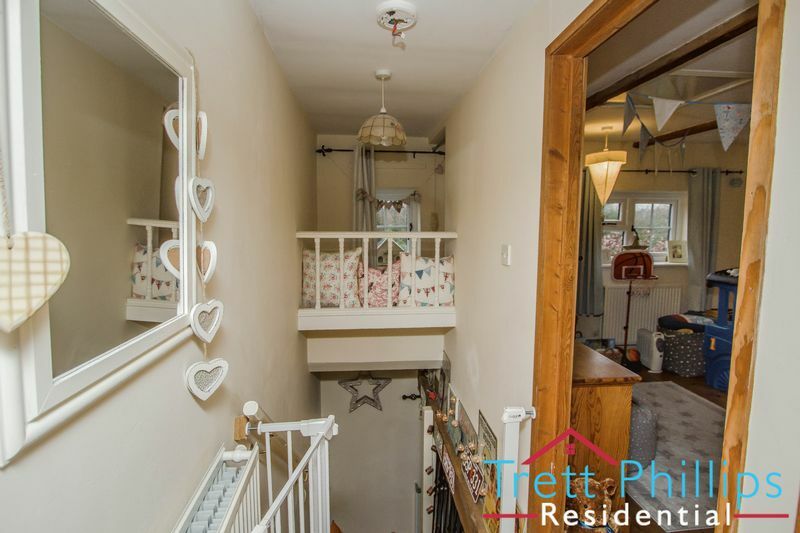 "Stunning home in the countryside" Which is HIGHLY PRESENTED throughout and offers CHARACTER FEATURES all round including wood burner and exposed beams. With ESTABLISHED COTTAGE STYLE GARDENS and a range on TIMBER OUTBUILDINGS, driveway and is compliments by it stunning countryside setting. Smallburgh is a village in the English county of Norfolk. 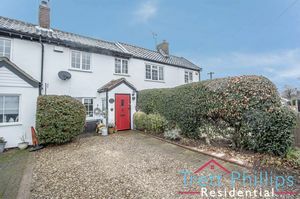 The village is fourteen miles south-east of Cromer & fourteen miles north-east of Norwich.The village lies five miles south-east of the nearby town of North Walsham. The nearest railway station is at Worstead for the Bittern Line which runs between Sheringham, Cromer and Norwich. The nearest airport is Norwich International Airport. 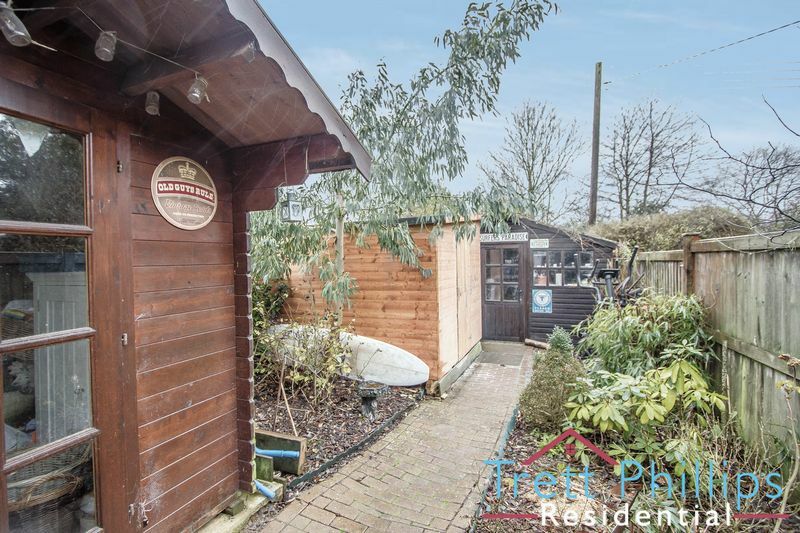 Smallburgh is a short driving distance to Cart Gap/Eccles on sea. 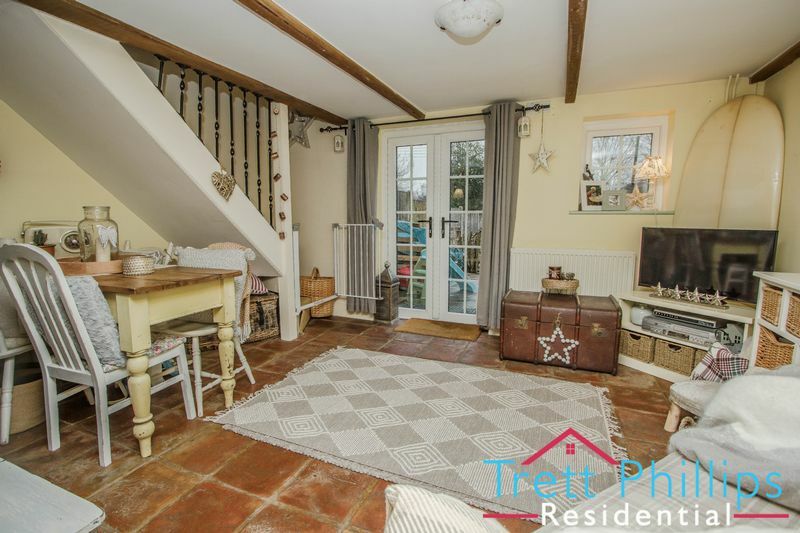 Timber door to front, UPVC double glazed window to side, Brick tiled flooring. 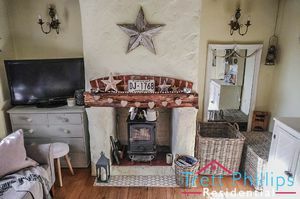 UPVC double glazed window to front, Wood burner, Wall lights, Television point, Telephone point, Radiator, Power points, Stripped wooden flooring, Timber door to kitchen, Exposed ceiling beams. 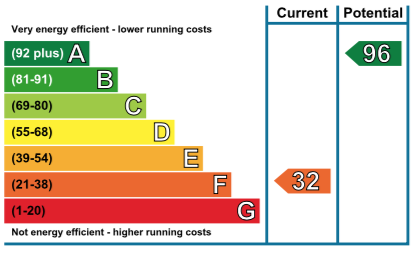 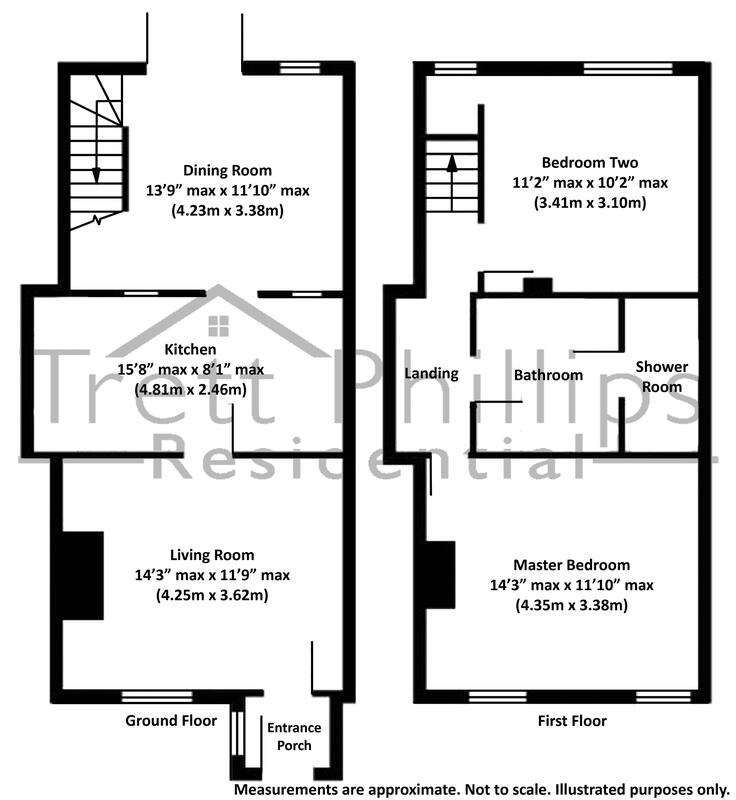 UPVC double glazed window to rear, Television point, Radiator, Power points, Ceiling beams. 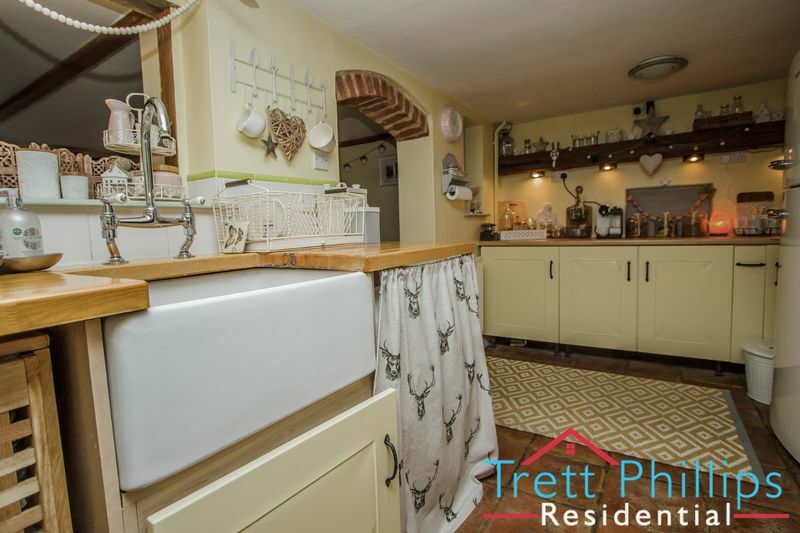 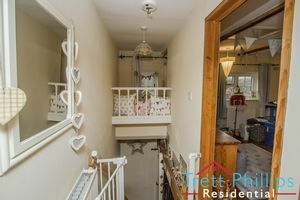 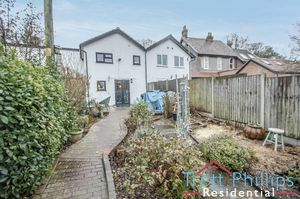 Opening into the dining rom, Fitted kitchen with wall and base units, Cupboards, Electric range oven, Butler sink, Plumbing washing machine and dishwasher, Work surfaces, Splash back tiling, Fridge freezer space, Cooker hood, Power points, Exposed beams. 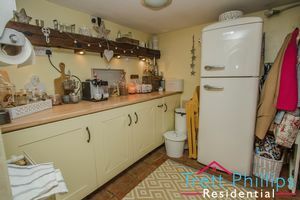 Power points, Radiator, Stripped wooden flooring. 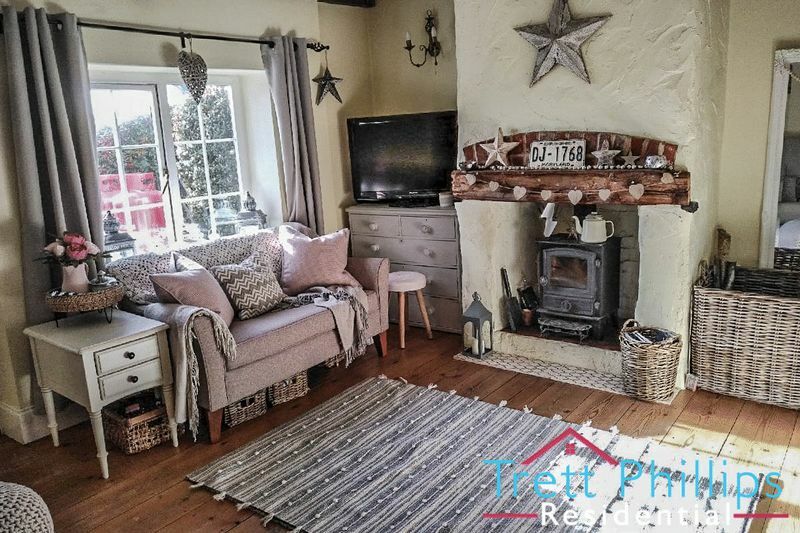 UPVC double glazed window to front with countryside views, Loft access, Stripped wooden flooring, Radiator, Power points, Feature fireplace. 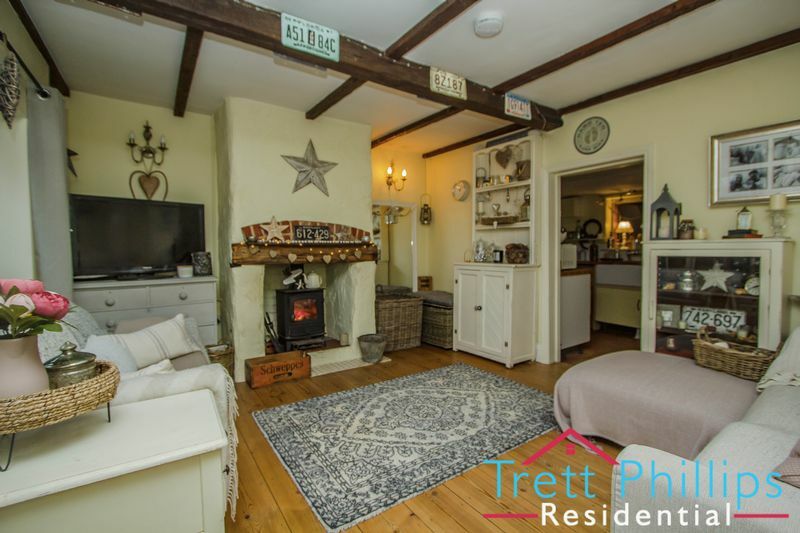 UPVC double glazed window to rear, Ceiling beams, Stripped wooden flooring, Radiator, Power points. 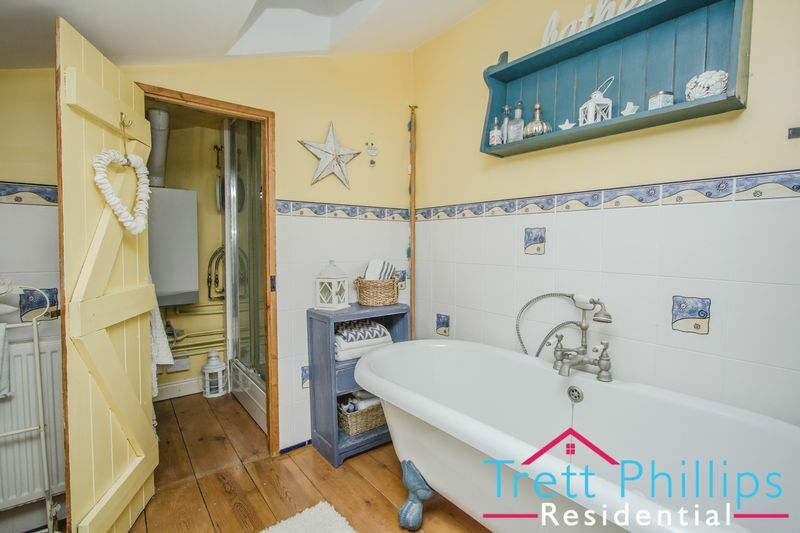 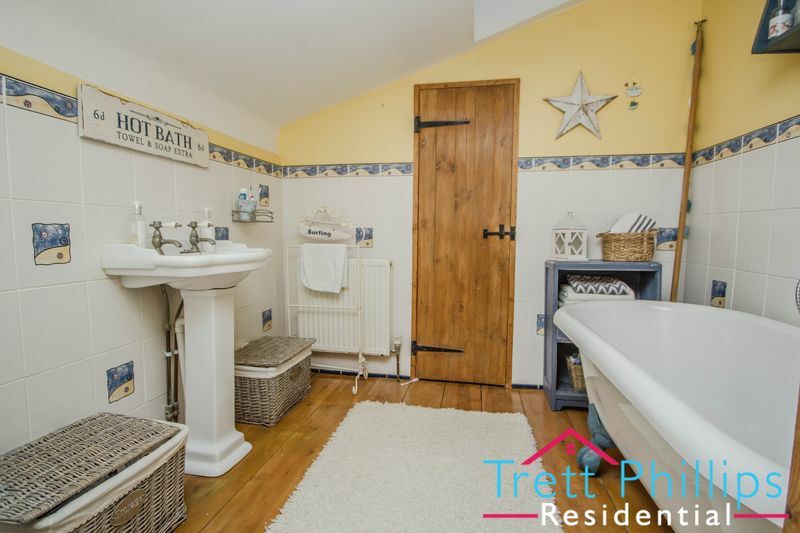 White suite, Wash hand basin, WC, Partly tiled, Radiator, Skylight window, Roll top free standing bath with shower attachment, Stripped wooden flooring. Shelving, CH boiler, Shower cubicle, Woden flooring, Lighting, Tiled splash backs. 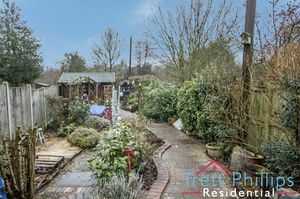 Mature hedge row with a paved walkway and shingle driveway. 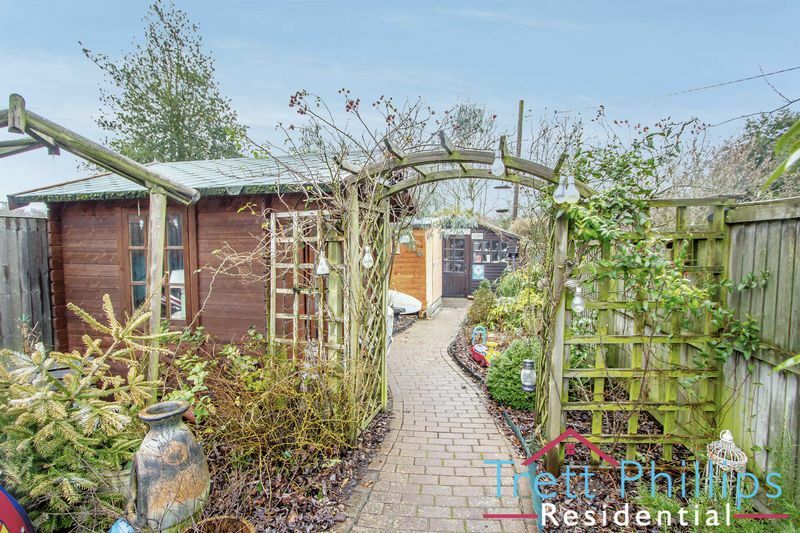 Established cottage garden with a brick weave walk way to the bottom of the garden. 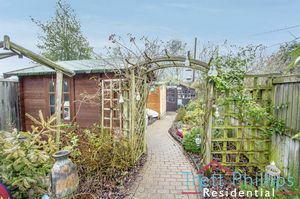 Mature planting and enclosed fencing with a range of outbuilding including a workshop, shed and summer house.